Responsible purchase and ownership of a home is a major tenant of The American Dream. Although it remains contested, statistically, homeowners tend to indicate faster accrual of wealth than their renting counterparts. 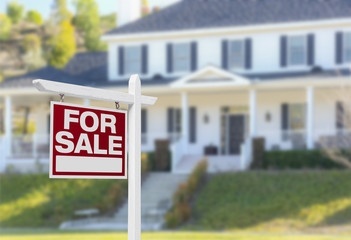 No matter the truth, homeownership is a mighty responsibility and a large undertaking for those who want to make buying and selling a profitable business. Whatever your stance on homeownership, taking pride in your property is the key towards increasing home value. The devil is truly in the details, because more often than not, homebuyers tend to pay attention to the little things that may add up to bigger costs in the long run. First impressions really do count. For older properties, one has to compete with upmarket developments that sparkle with bright modern space. Following a market survey, we can confirm these twelve most important investments to improve your home’s value. 1. The connection: "routine maintaincace" and "full asking price"
Pay careful attention to entrance areas, front doors, and receiving areas early on in your project. Folks build on first impressions. Create an opening aura that continues throughout the space. If they can imagine themselves coming home through the door, half the battle is won. Use this big secret to your advantage. Tackle the outdoor areas next. Trees and shrubs have a habit of encroaching and posing an overhanging threat to roofing and room proximity - making rooms seem darker and encouraging mold habitation. Be ruthless. Chop away everything before it has a chance to cause some serious damage. Clean the gutters, rake up the leaves, trim the hedges, maybe treat your exterior to a new coat of paint. Increase subjective space. Upgrading the essentials is a clear indicator that you take pride in your home as an owner and that you understand market demands. Appliances like dishwashers, washer and dryers, refrigerators, and stoves can add up to huge expenses that prospective homebuyers don’t want to be bothered with replacing. Put yourself into their shoes, if you were about to put a considerable amount of money down on a new house, how much will you have left to spend on appliances? Go green with your energy systems. According to National Association of Home Builders (NAHB) surveys, Energy Star certifications are a top priority for millennial home buyers and that 84% of them are willing to pay 2-3 percent more for an energy-efficient home with visible returns. 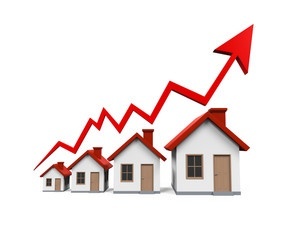 Keep the market demand in mind when redesigning your home for efficiency and functionality. The kitchen is one of the top home remodeling investments, usually guaranteeing a return of about 100% of the original cost. For example, in San Diego an initial investment of $17,928 netted a $27,000 resale price tag. Kitchens and bathrooms are usually the most expensive areas of the home in terms of construction, and where people tend to spend the most time, according to LA-based architect Steve Straughan. Bathrooms are usually the most-trafficked areas within a home, especially in one that hosts a lot of guests. Consider a bathroom addition if you can afford it and have the space. According to a National Association of Realtors study by Florida State University, adding a bathroom increase the sale price of a home by 8.7 percent, more than twice the rate for adding a bedroom. If you've been living in your home for a while, you should definitely have an idea of what aspects are the most noteworthy and which are something to gloss over. Play to your strengths and highlight the best features of your real estate. Have an awesome view? Take advantage of the landscape by opening up your floor plan and installing frameless sliding glass doors. Are the construction materials high quality? Consider highlighting your most stunning features by scaling back on loud decor and bringing attention to the natural details. If you have extra rooms or space, think about ways your can get creative with their uses. Maybe turn an old basement into a wine cellar, or a den. Invest in a quality walk-in closet system or track lighting around your home. These little touches help potential homebuyers imagine the ways in which they can adapt to the space and further cements their future decisions. 10. Who said creativity in the bedroom was a bad thing? The master bedroom is also an important selling point. Consider reinventing the space with sliding glass doors and panels, leading onto a deck with stunningly brilliant views. Think about replacing the bathroom walls or divide with sliding glass panels for a sense of intimacy and openness. Find ways to inject personality and creativity into one of the most unique and private areas of the home. Investing in fitting interior decoration can truly transform the look and feel of your home. Mirrors and light colors give rooms more lift and space, while a mix of patterns and textures can add real personality and flair. You don’t have to invest in a full scale interior remodel, think about using what you have in new ways. Look to Pinterest and designer websites for inspiration. You could easily compete with upmarket developments by spotlighting the best elements of your space. 12. Don't be afraid to get a little creative in the "wild"
Finally, get creative with your outdoor spaces. If gardening doesn’t really suit you, maybe investing in a pool or a barbecue area would lead you to spend more time outdoors. A well-equipped home has the ability to transition in any type of weather or climate. Perhaps a bonfire pit or outdoor pizza stove or kitchen would be nice? 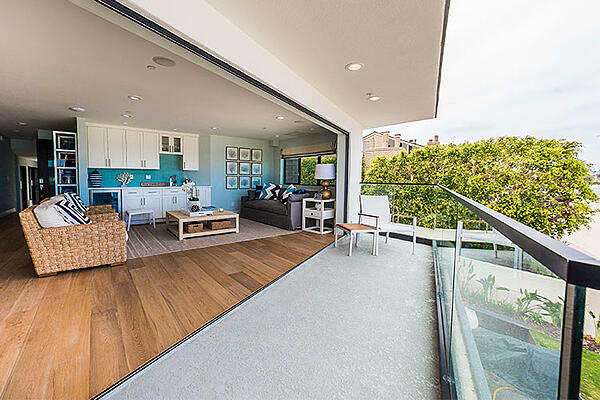 Take advantage of the balmy Southern Californian climate with frameless sliding patio doors. Connect your indoor and outdoor space. Take advantage of those balmy California nights, when you feel like staying awake until morning and then slipping anchor and sailing away into the dawn. Cooking inside when the weather is perfect is an outdated tradition. Isn’t it time you moved on and modernized your home with sliding glass panels? 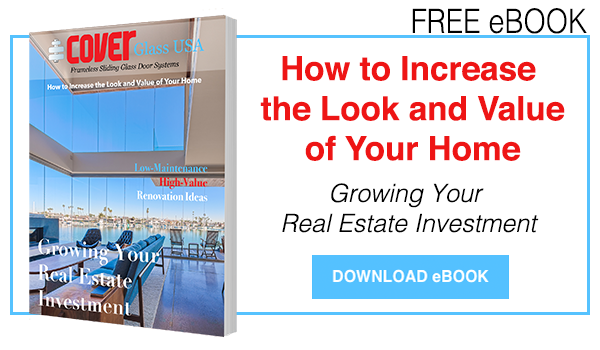 The simplest joys in life can be capitalized if you choose to grow the value of your home investment.